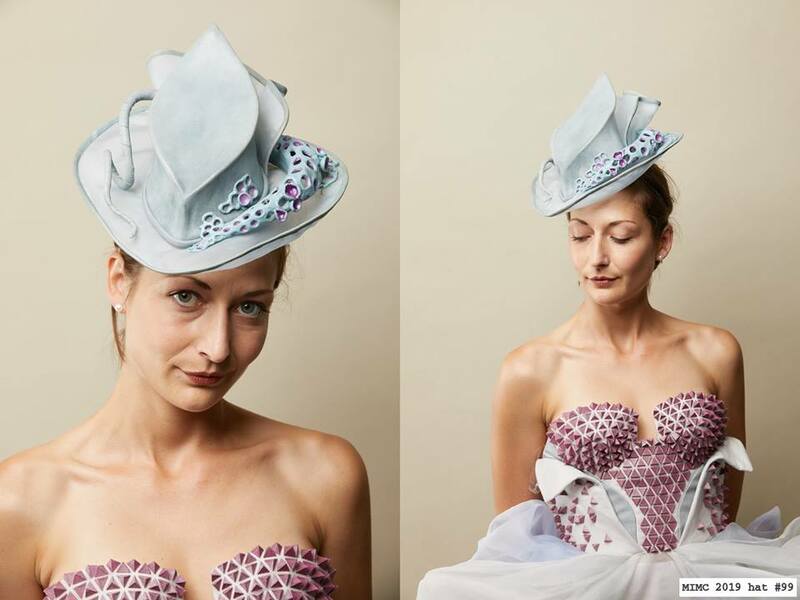 This year Milliners were tasked with creating a piece to complement a provided outfit. ​as part of an exhibition and auction for charity. ​Bridal & Millinery Design service & consultation by appointment. Custom Design, Wearable Art & Hand crafted items available by order. Sculpture and Art project queries welcome.